Each apartment has its own heating controls. While these heating controls look complicated, they are simple to operate. The number that is visible when looking at the front of the unit is the current temperature of your apartment. 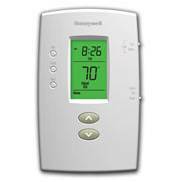 Your thermostat also has the ability to be programmed for different temperature settings based on the time of day. 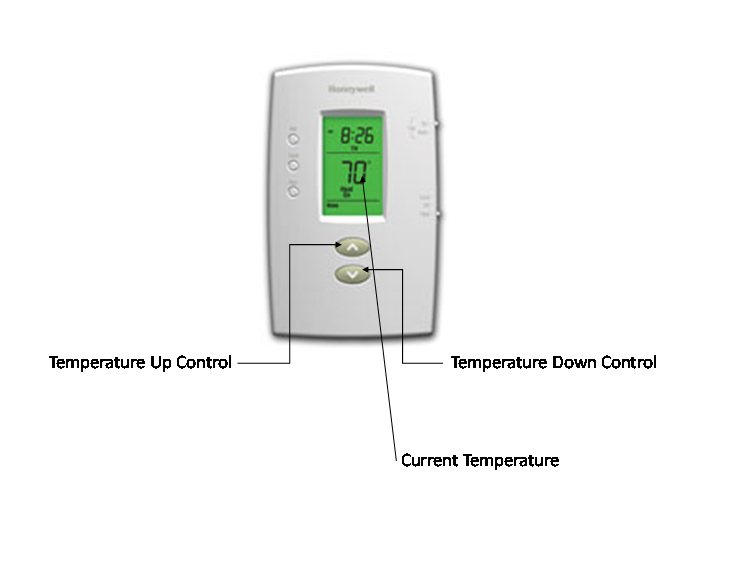 If you are interested in this feature, please contact the office and a member of our staff will be more than happy to program your thermostat for you. Please take note that while the heating system is on, all windows are required to be closed. Anyone found with their windows open during heating system is in violation of the community’s rules. If you are having trouble with your heating controls or are in need of personal instructions, please contact the office at 845-338-6173, and a member of the staff will be more than happy to assist you.